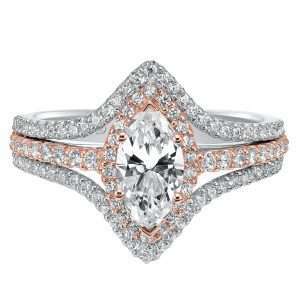 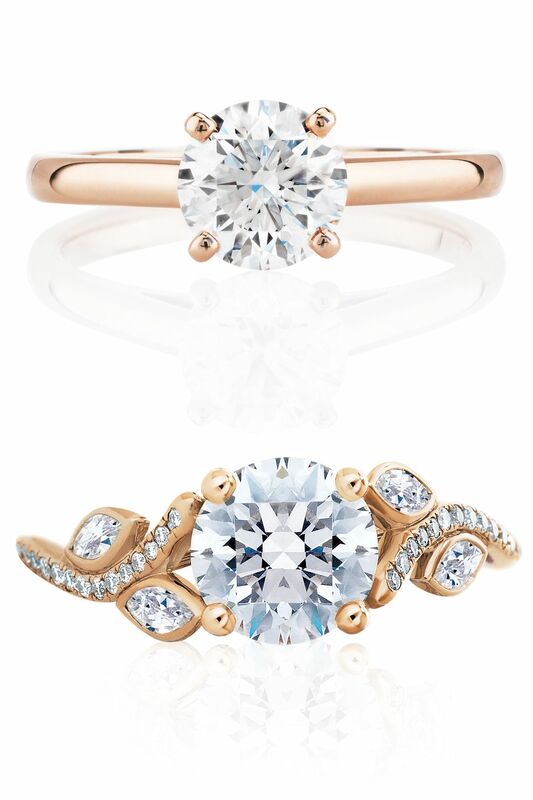 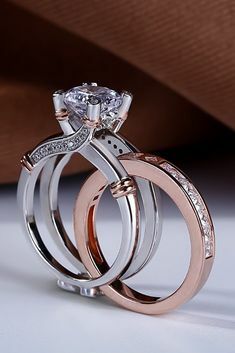 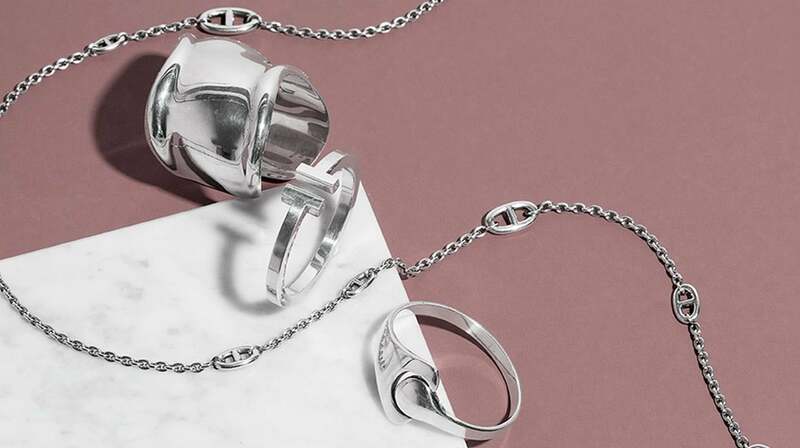 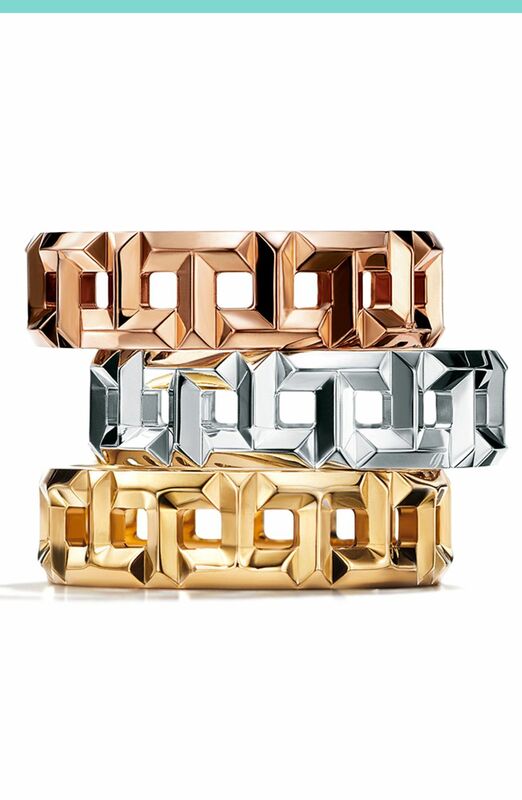 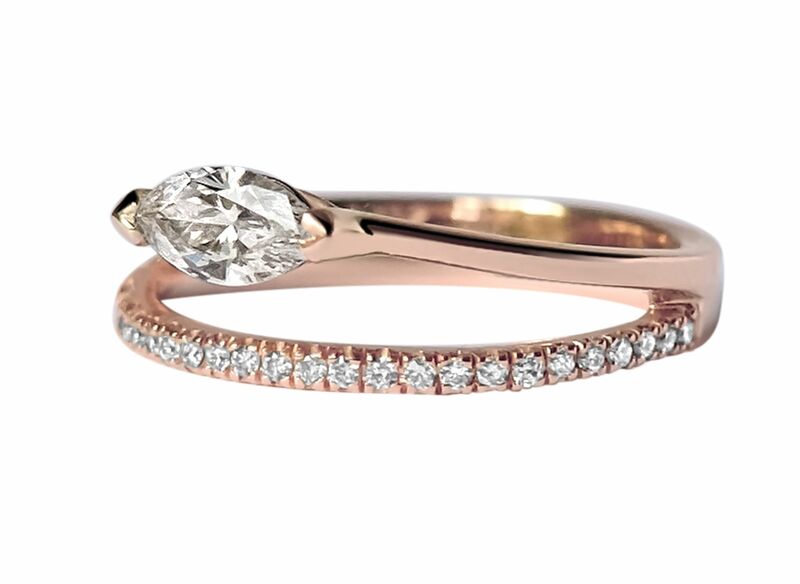 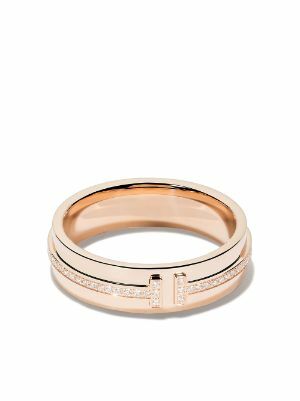 Tiffany T True wide ring in 18k rose gold, 5.5 mm wide. 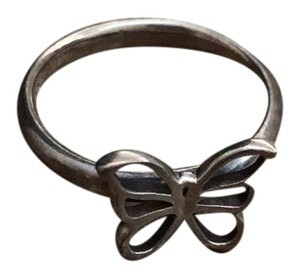 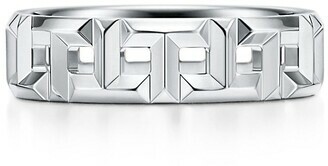 | Tiffany \u0026 Co.
Tiffany T True narrow ring in 18k white gold, 3.5 wide. 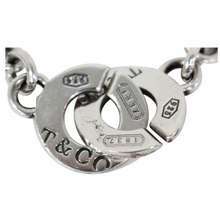 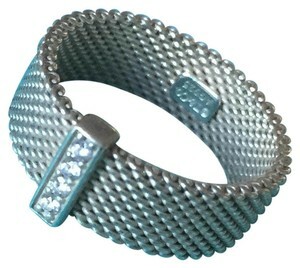 | Tiffany \u0026 Co.
Pet collar in Tiffany Blue® leather, medium. 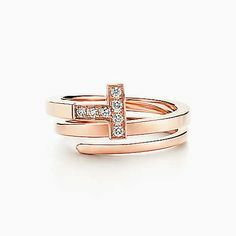 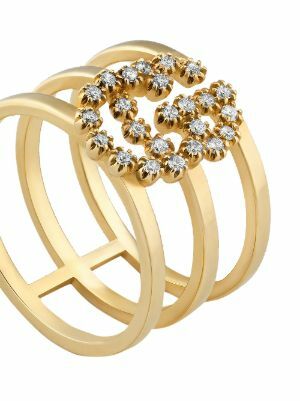 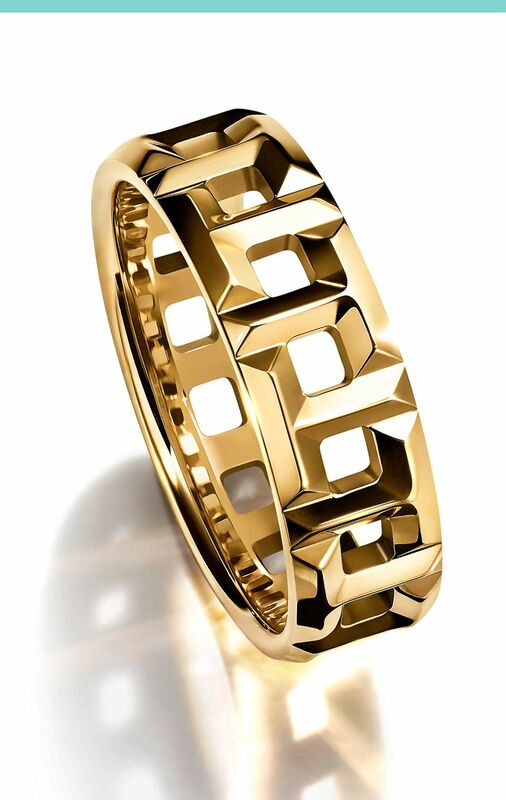 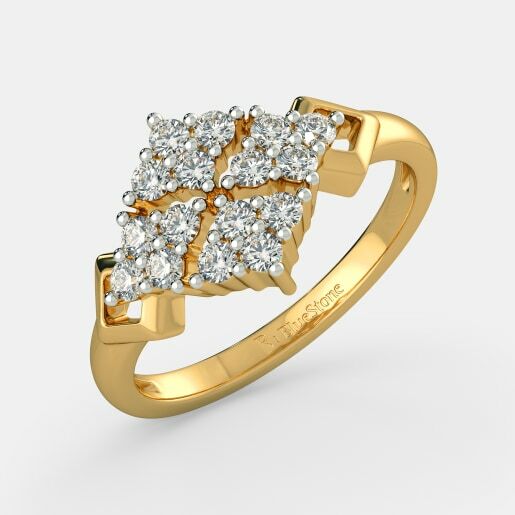 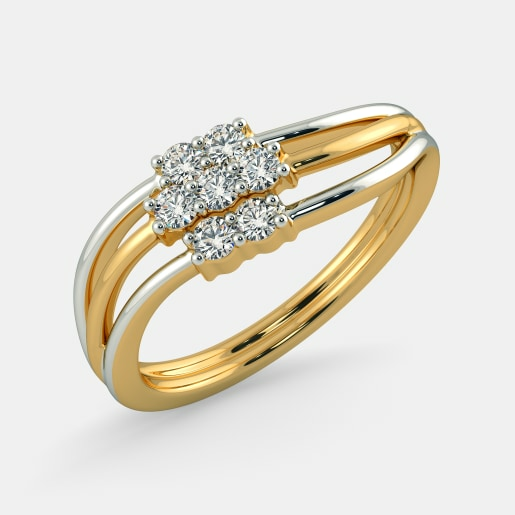 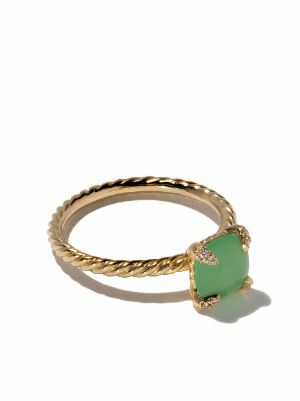 | Tiffany \u0026 Co.
Tiffany T True narrow ring in 18k gold, 3.5 mm wide. 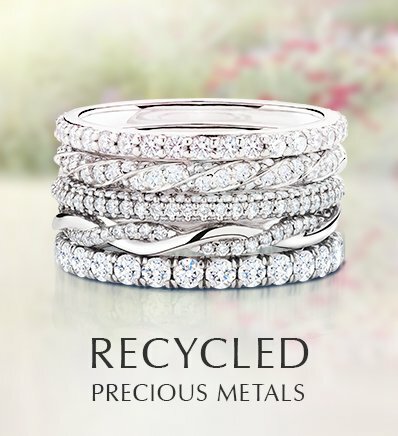 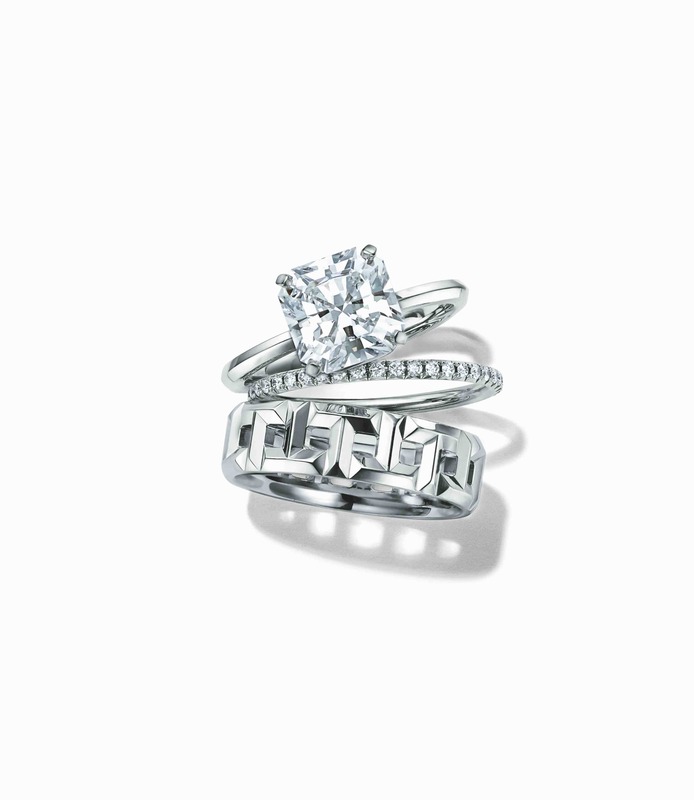 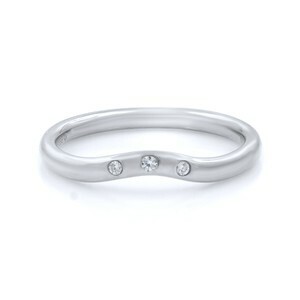 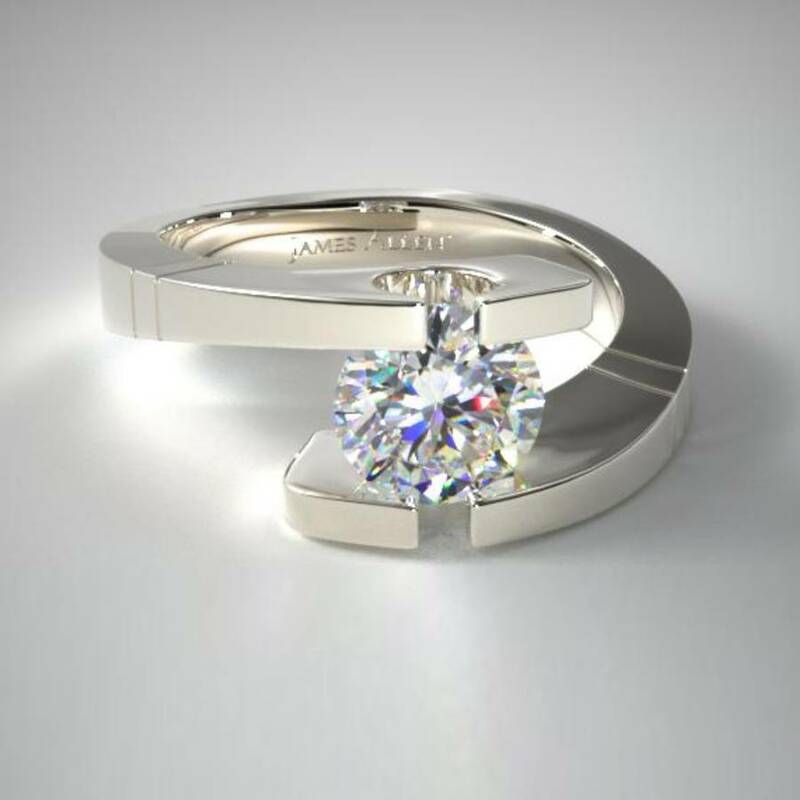 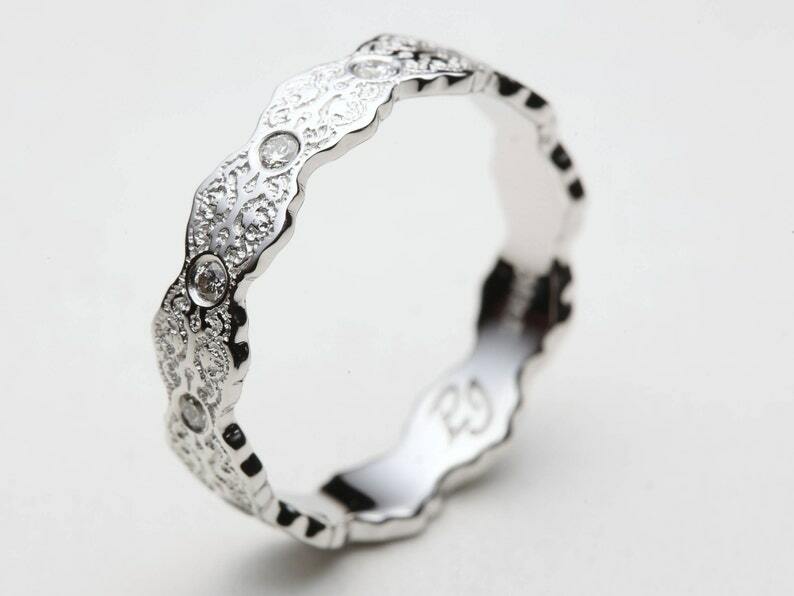 | Tiffany \u0026 Co.
Tiffany® Diamond Wedding Band in platinum, 2 mm wide. 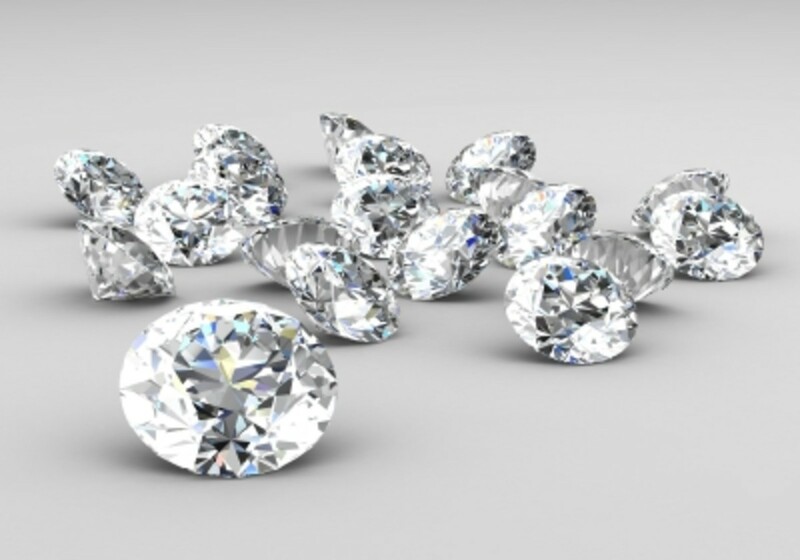 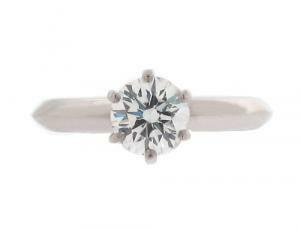 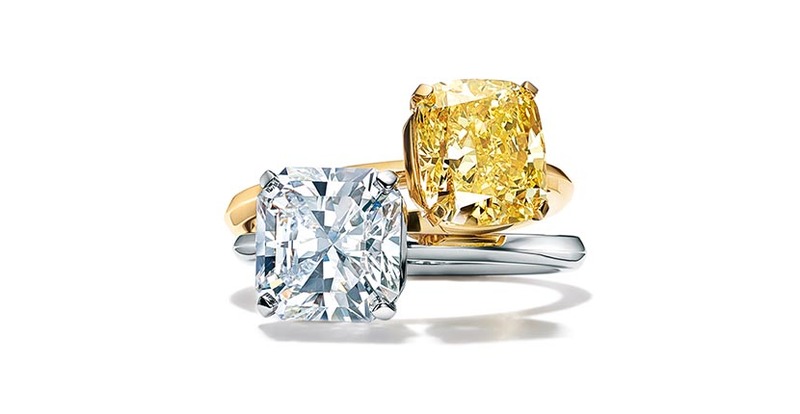 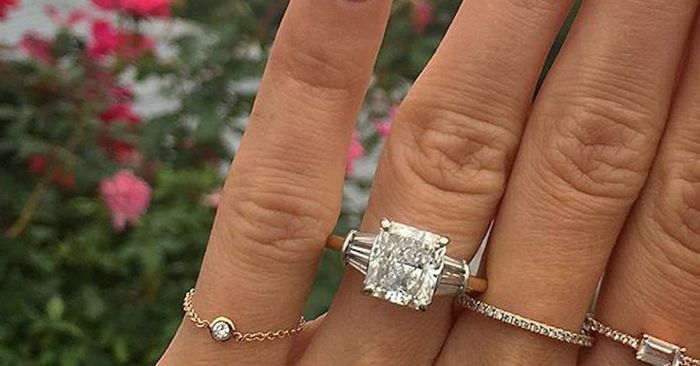 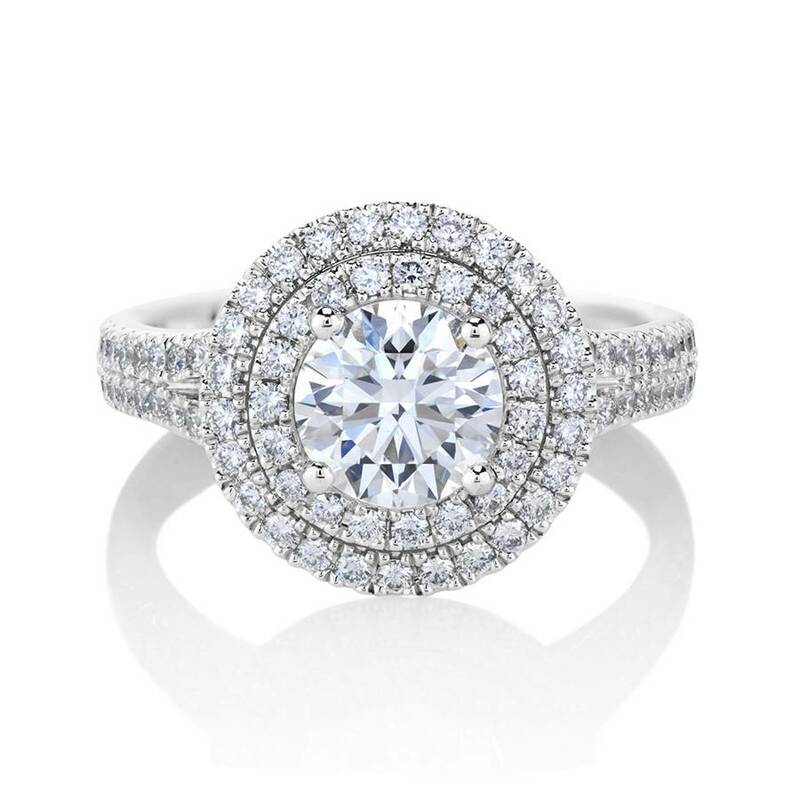 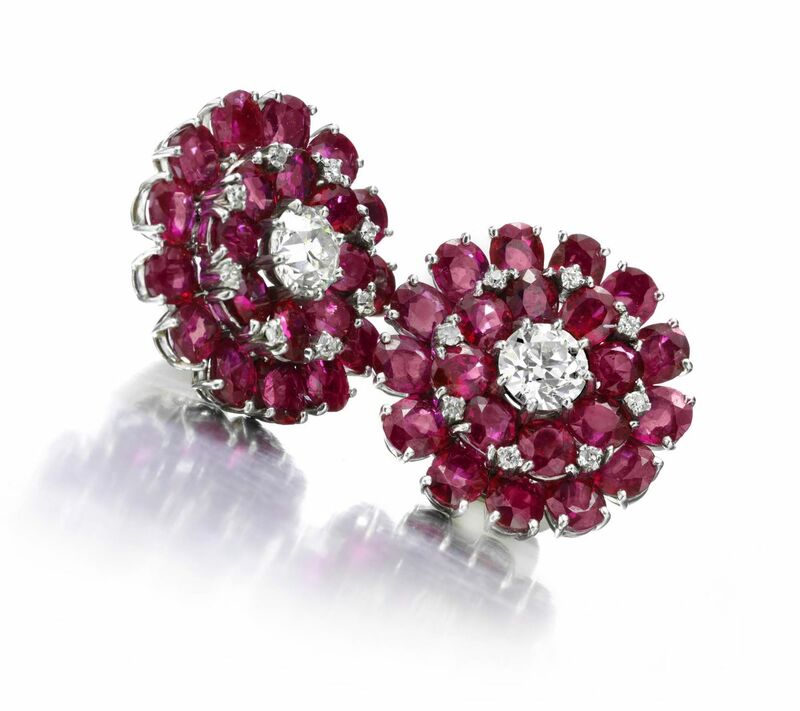 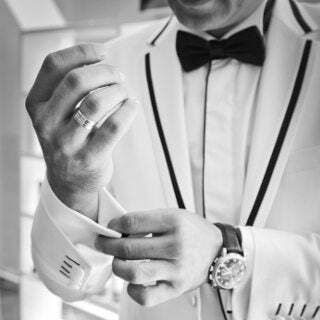 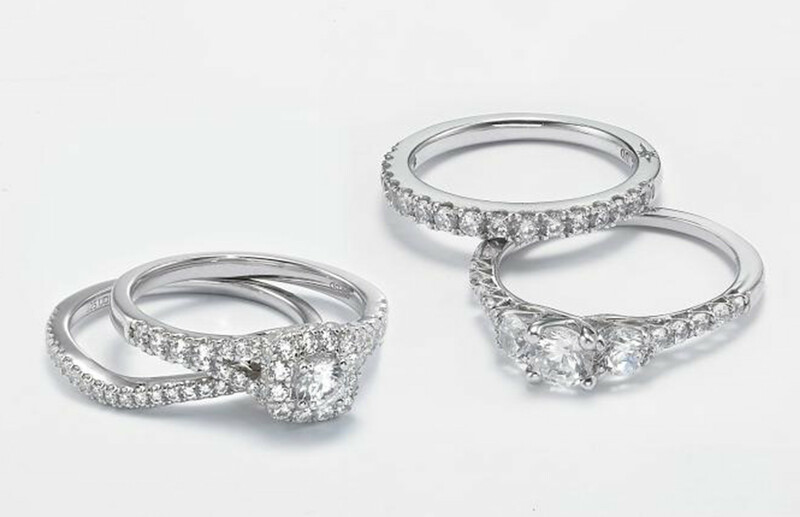 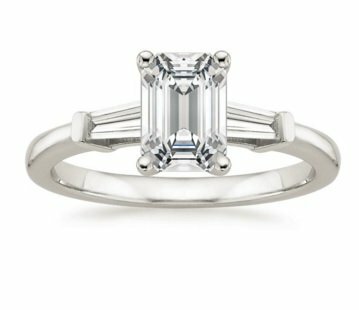 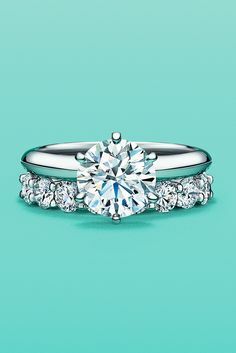 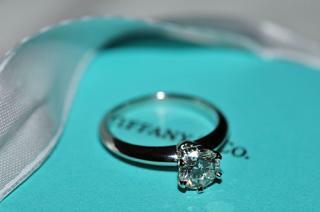 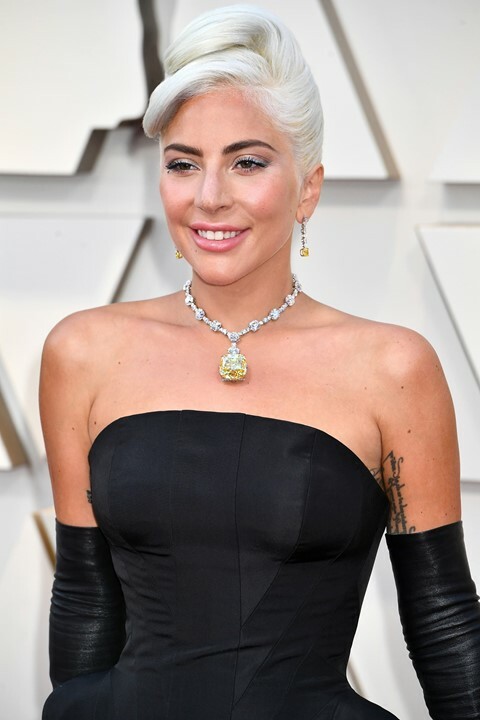 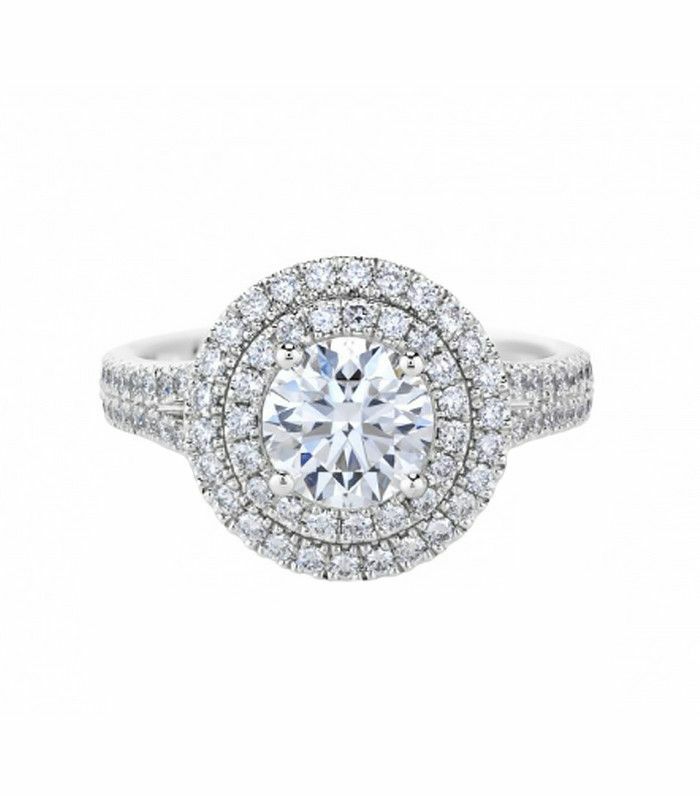 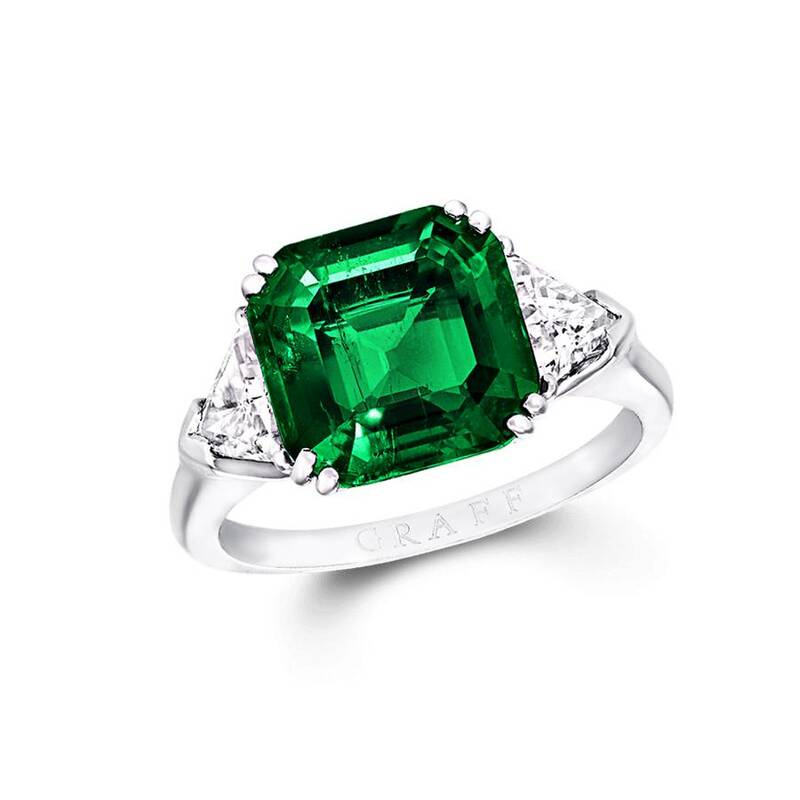 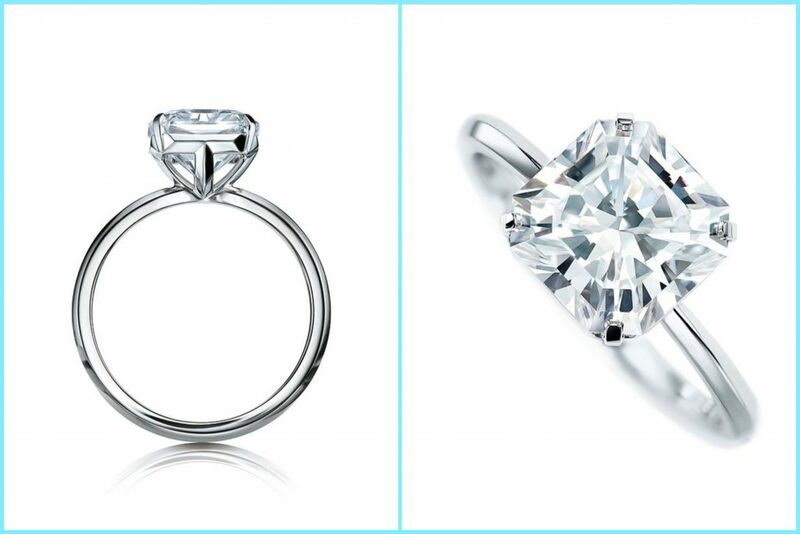 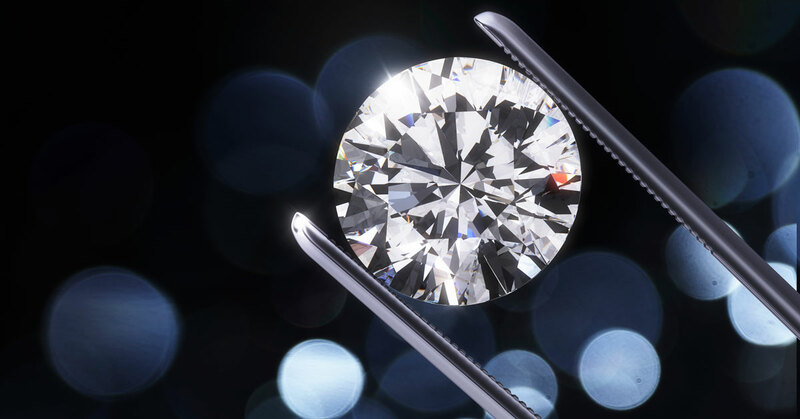 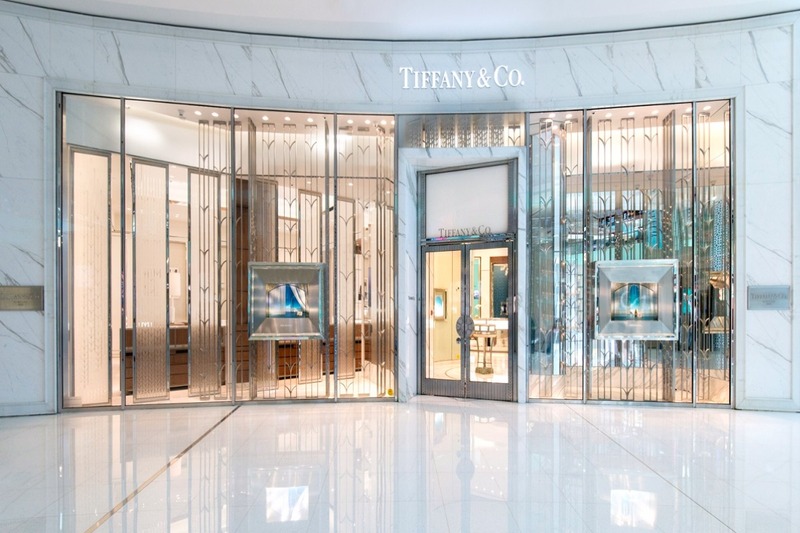 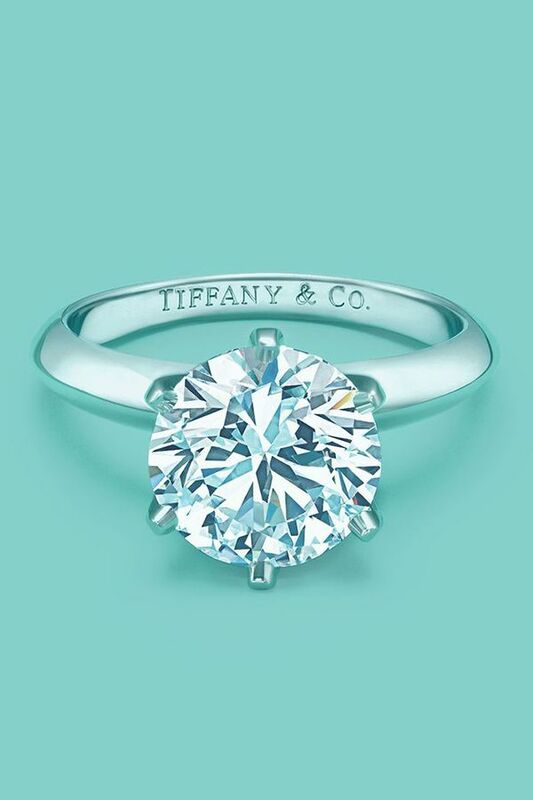 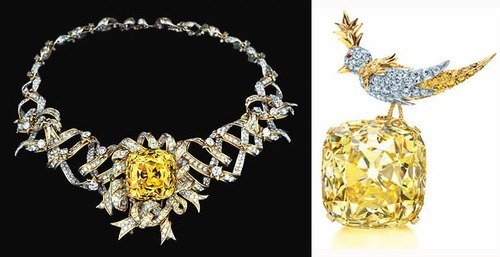 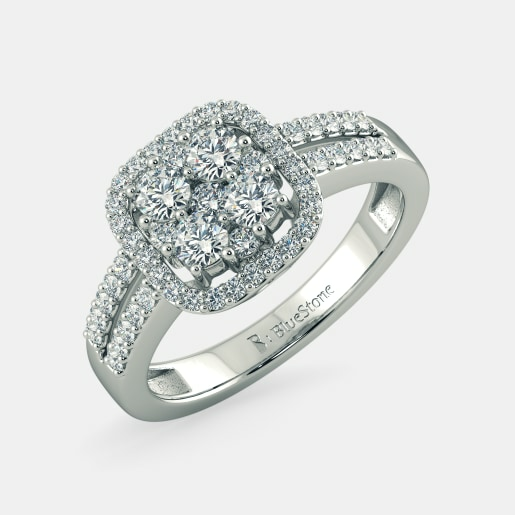 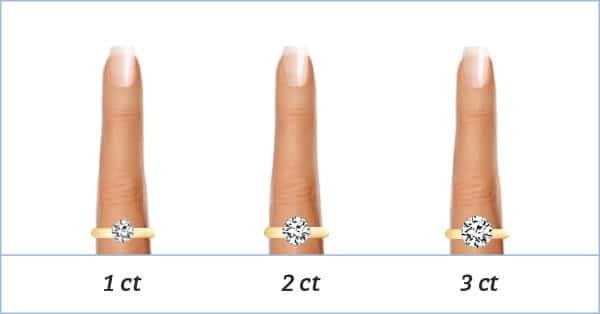 | Tiffany \u0026 Co.
How Much Should You Pay for a Half Carat Diamond?